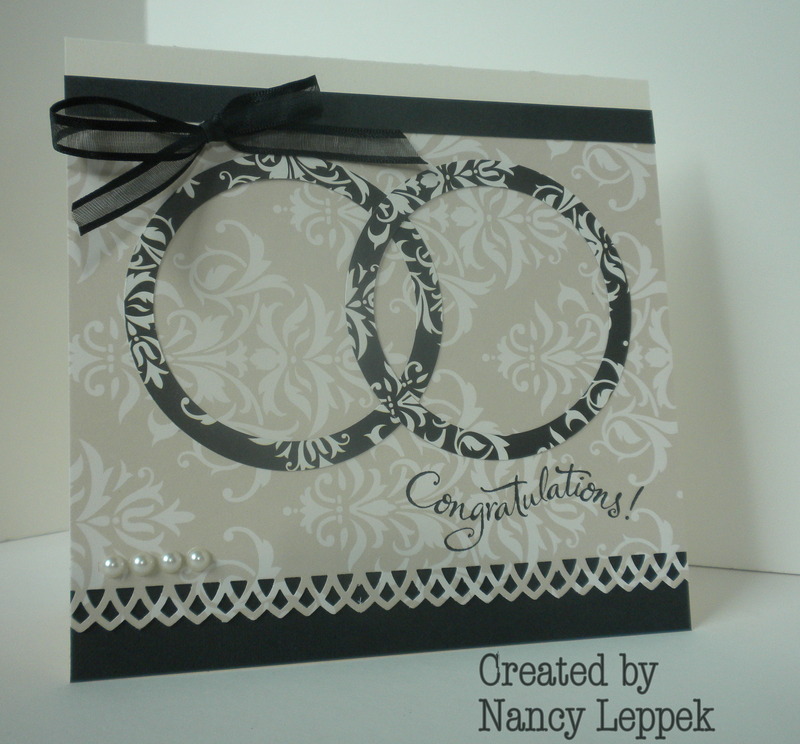 Welcome…The card I have to post today is a Wedding Card. It’s very simple, but elegant. The rings were made by the Creative Memories cutting system. That is one of the first scrapbooking supplies I ever bought, that I couldn’t live without! Many years ago I was a consultant for Creative Memories and that company is still very dear to me. They are the reason I think it is so important to scrapbook your life and I am so grateful to them, and so is my son! Categories: Cards | Tags: Card making, Cards, Creative Memories, love, rubber stamps, stamping, wedding | Permalink.